Our Festive bundle contains four of our beautiful festive toned silky glitter pastes. The RRP o..
Our Icy bundle contains four of our beautiful Icy toned silky glitter pastes. Product Code: Stardust, Luna, Rainbow Grey, Angel Iridescent. 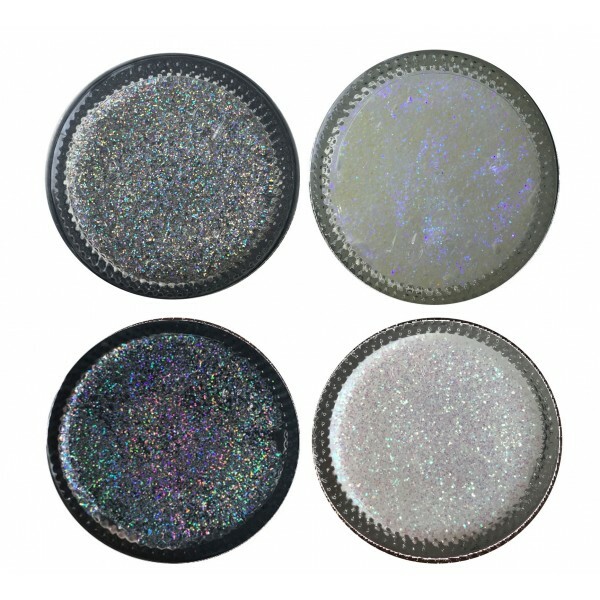 Our Icy bundle contains four of our beautiful Icy toned silky glitter pastes. The RRP on this k..